We at Valley Remodeling would like to thank you for visiting our web-site, and take this opportunity to extend our services to you. We are a general contracting firm specializing in remodeling residential and investment properties, and have been serving Solano County since 1984. We specialize in complete kitchen and bathroom remodels with an emphasis on custom crafted cabinetry and innovative tile, marble and slate work. See our Signature Services list below for an indepth listing of our services. "Thank you for everything! We love the bathroom. What a beautiful job! Everything is so perfect!" 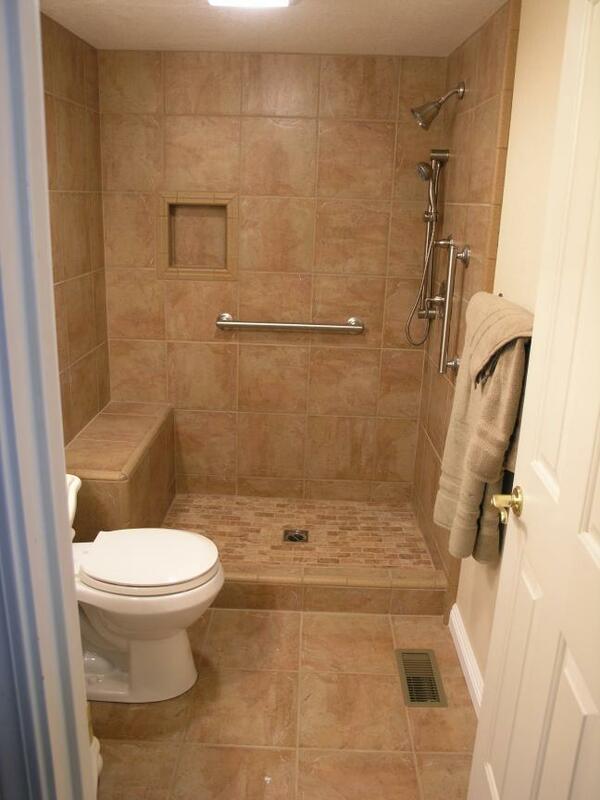 We work hard to finish each project in timely manner, with the goal of exceeding your expectations. We have an A+ rating with the Better Business Bureau.